The great Agnès Varda's film career began with this graceful, penetrating study of a marriage on the rocks, set against the backdrop of a small Mediterranean fishing village. 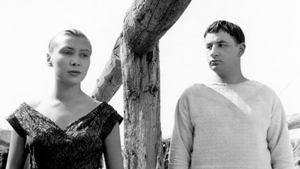 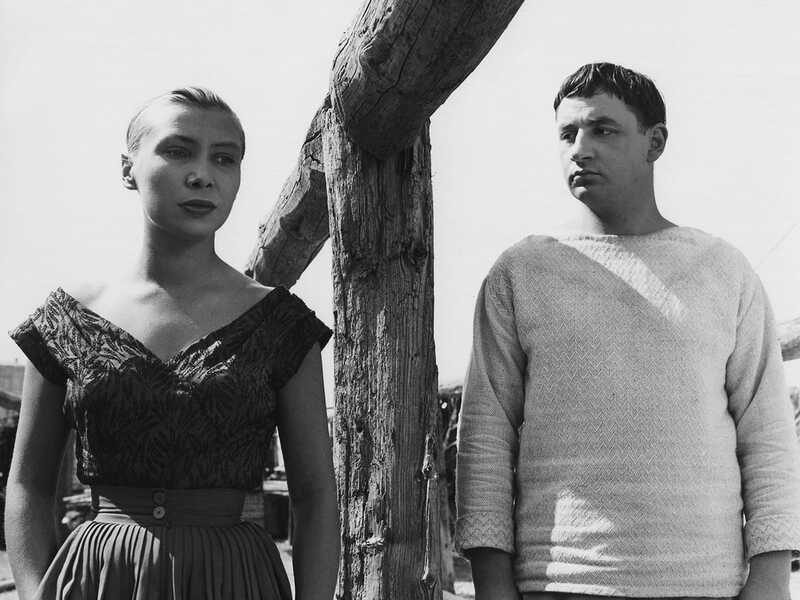 Both a stylized depiction of the complicated relationship between a married couple (played by Silvia Monfort and Philippe Noiret) and a documentary-like look at the daily struggles of the locals, Varda's discursive, gorgeously filmed debut was radical enough to later be considered one of the progenitors of the coming French New Wave. 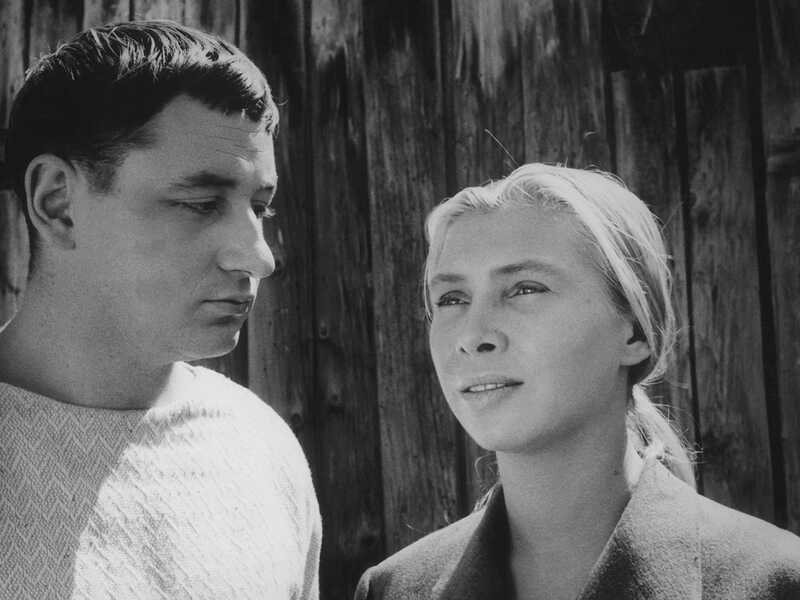 An exhibition in New York showcases the great French filmmaker’s gallery art, ranging from photographic portraits to installations that blend still and moving images. 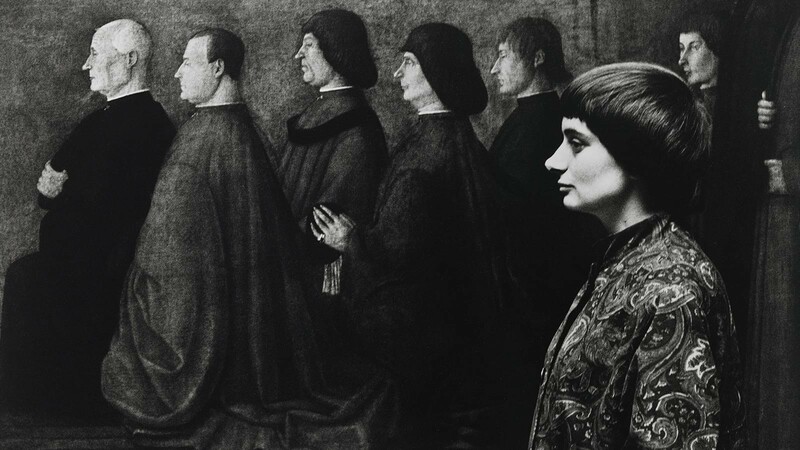 Next week, the Dryden Theatre at the George Eastman Museum in Rochester, New York, will kick off Agnès Varda: (Self)-Portraits, Facts and Fiction, a monthlong series celebrating the pioneering French director’s body of work. 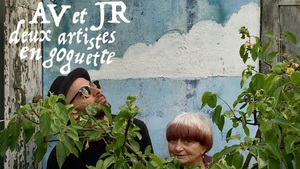 Agnès Varda keeps popping up in the most unexpected places. 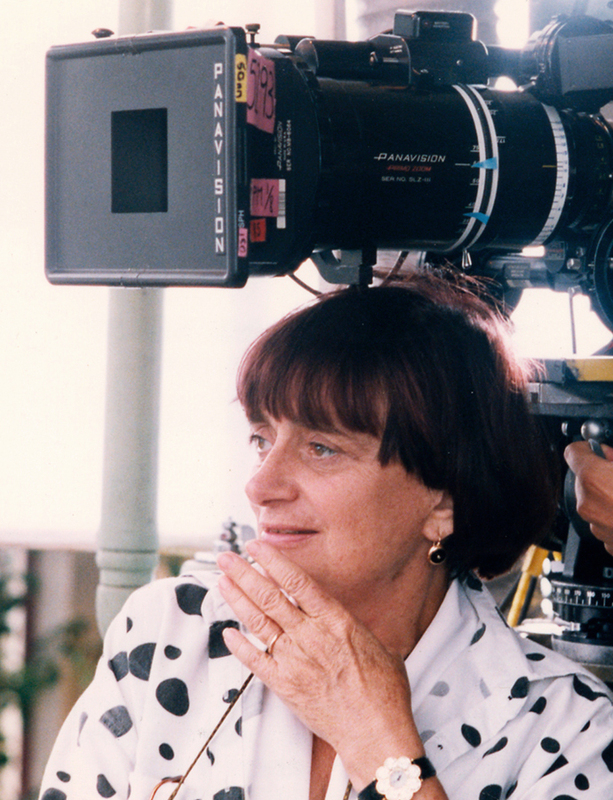 The only female director of the French New Wave, Agnès Varda has been called both the movement’s mother and its grandmother. 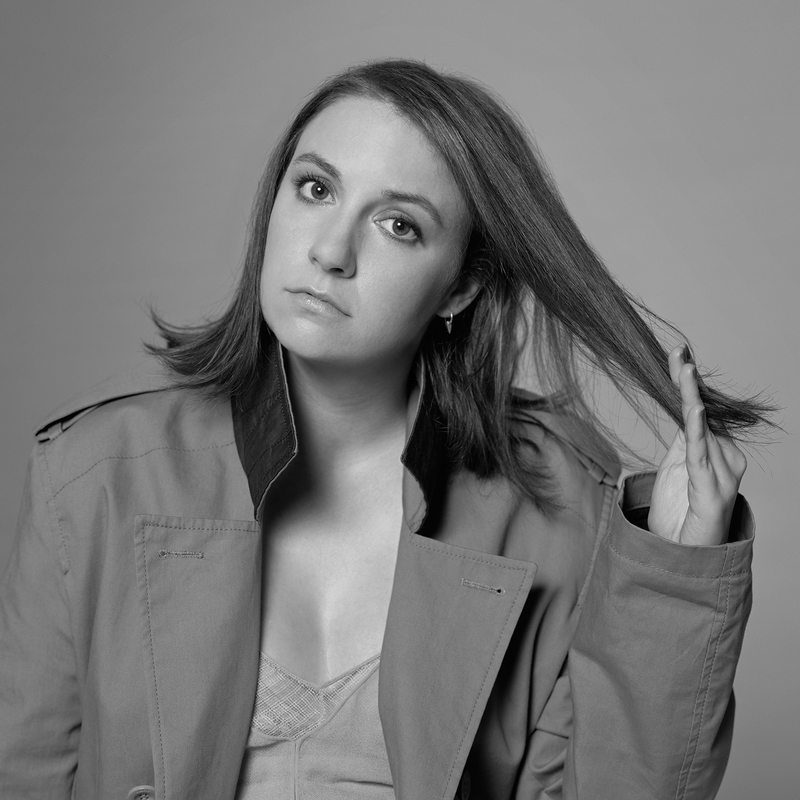 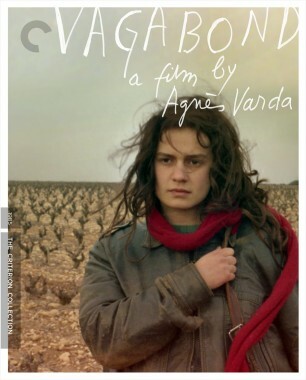 The fact that some have felt the need to assign her a specifically feminine role, and the confusion over how to characterize that role, speak to just how unique her place in this hallowed cinematic movement—defined by such decidedly masculine artists as Jean-Luc Godard and François Truffaut—is. 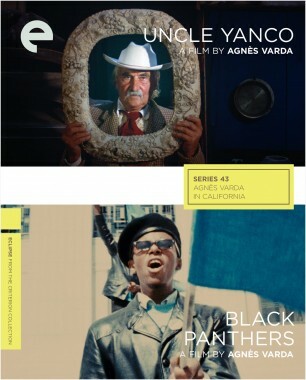 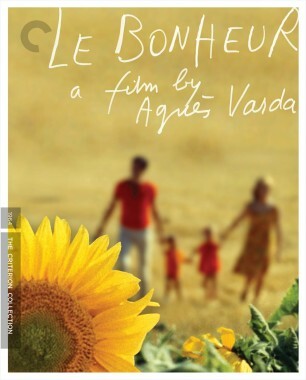 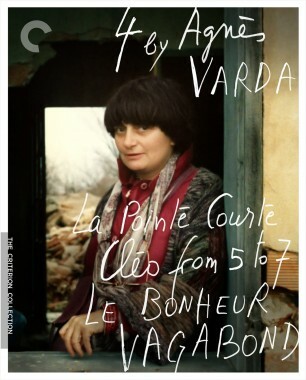 Varda not only made films during the nouvelle vague, she helped inspire it. 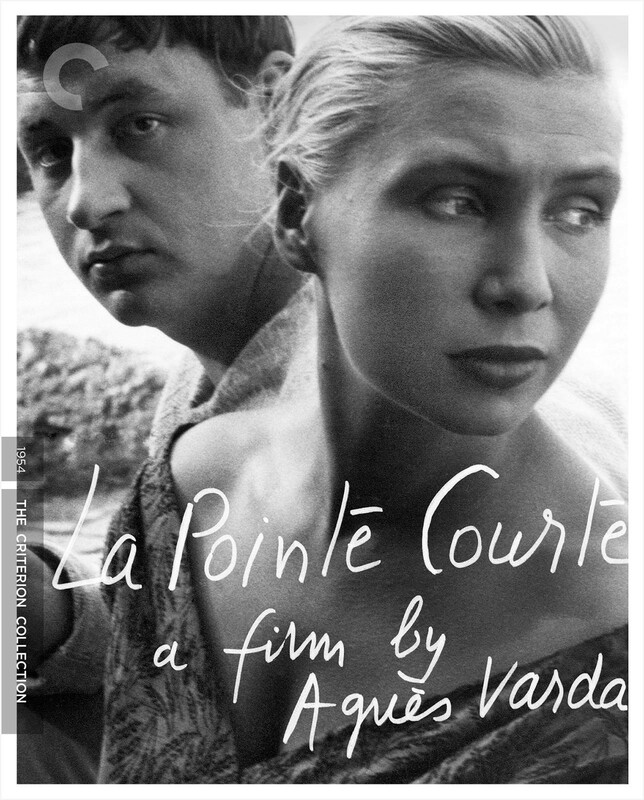 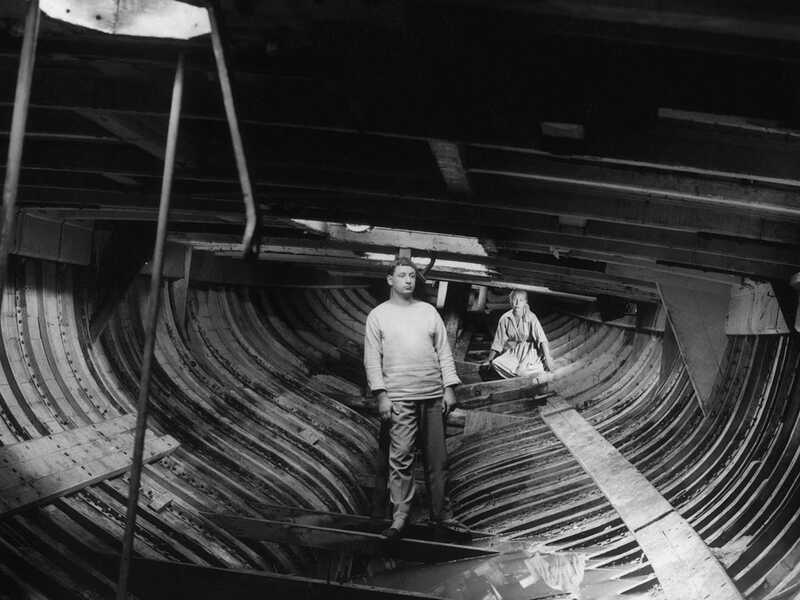 Her self-funded debut, the fiction-documentary hybrid 1956’s La Pointe Courte is often considered the unofficial first New Wave film; when she made it, she had no professional cinema training (her early work included painting, sculpting, and photojournalism). 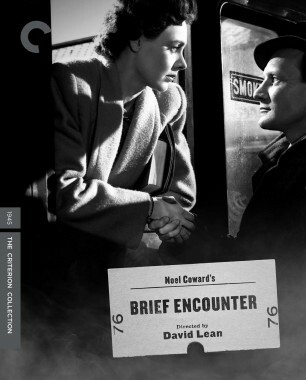 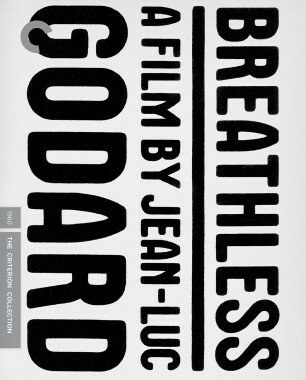 Though not widely seen, the film got her commissions to make several documentaries in the late fifties. 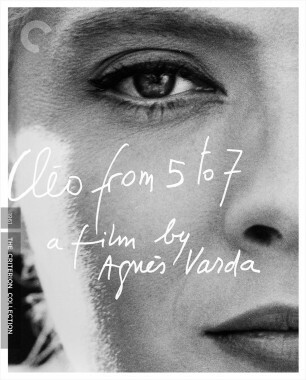 In 1962, she released the seminal nouvelle vague film Cléo from 5 to 7; a bold character study that avoids psychologizing, it announced her official arrival. 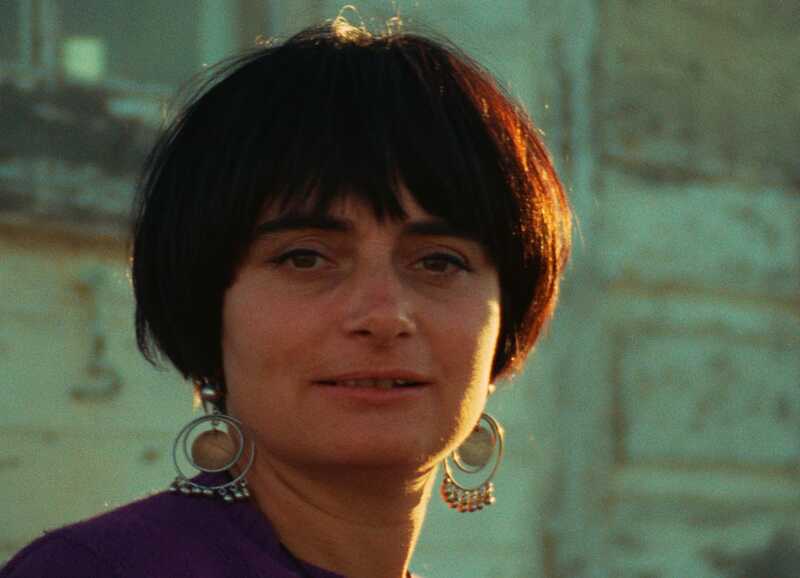 Over the coming decades, Varda became a force in art cinema, conceiving many of her films as political and feminist statements, and using a radical objectivity to create her unforgettable characters. 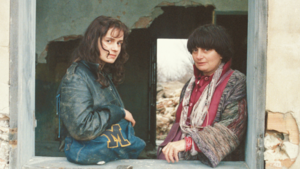 She describes her style as cinécriture (writing on film), and it can be seen in formally audacious fictions like Le bonheur and Vagabond as well as more ragged and revealing autobiographical documentaries like The Gleaners and I and The Beaches of Agnès.